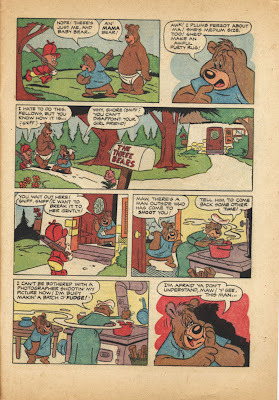 Home » Uncategories » Be vewy, vewy quiet, I'm hunting....bears! 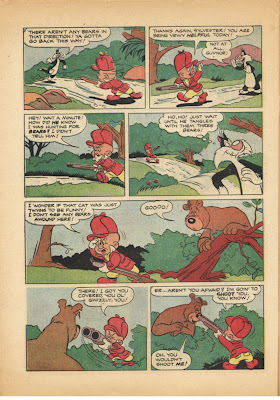 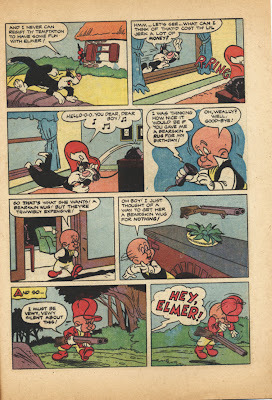 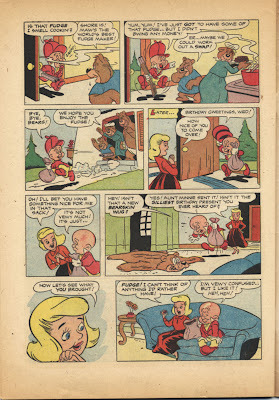 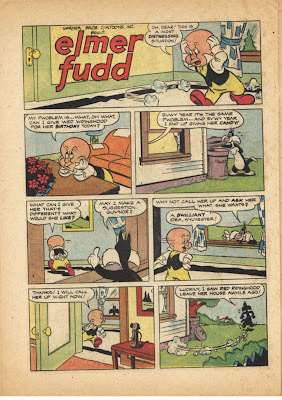 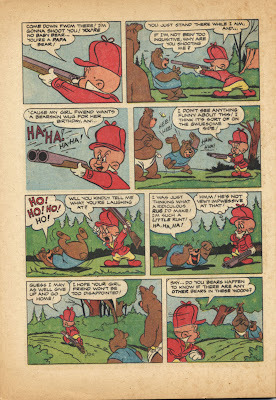 Prepare to witness to an historical meeting between Elmer Fudd and Henry Bear (and family)! 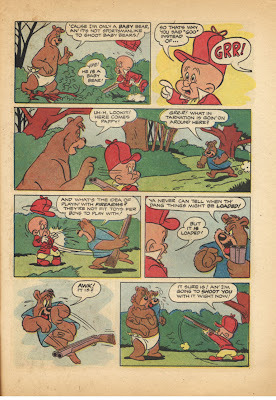 0 Response to "Be vewy, vewy quiet, I'm hunting....bears!"